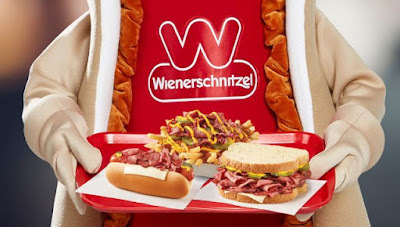 Pastrami is back on the menu at Wienerschnitzel just in time to welcome 2019. 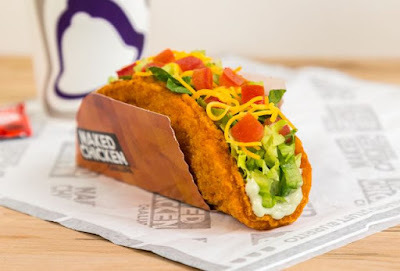 Heading into 2019, the Naked Chicken Chalupa is back for a very limited time, while supplies last, at participating Taco Bell restaurants nationwide. For a limited time, Arby's has put the new 5 Mega Meat Stack sandwich on the menu featuring five different meats from four different animals along with some standard condiments. Taco Bell tests the new $5 Cheesy Jalapeno Nachos Box for a limited time in the Milwaukee, WI area. 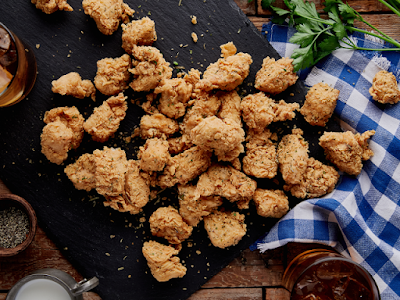 Church's Chicken introduces new tangy Buttermilk Ranch Chicken MegaBites and brings back Original Chicken MegaBites for a limited time at participating locations nationwide, while supplies last. 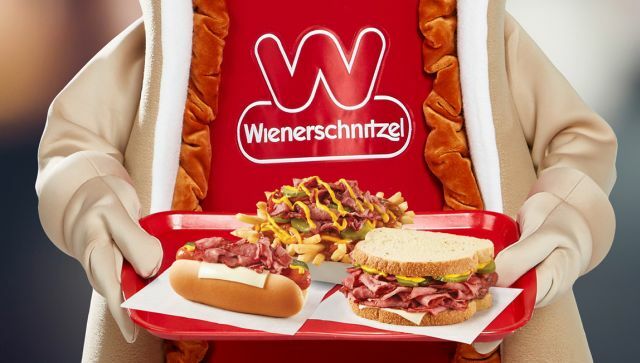 Wienerschnitzel kicks off the New Year by discounting their chili cheese fries to 99 cents an order for one day on January 1, 2019 at participating locations. 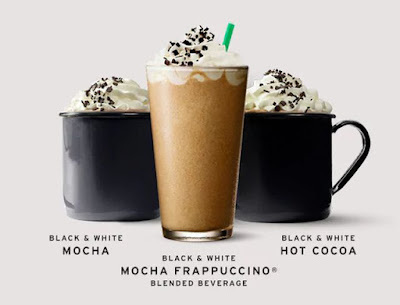 Starbucks has brought back the trio of Black and White Mocha beverages, the Black and White Mocha Collection, to help celebrate the upcoming new year for a limited time at participating locations, while supplies last. 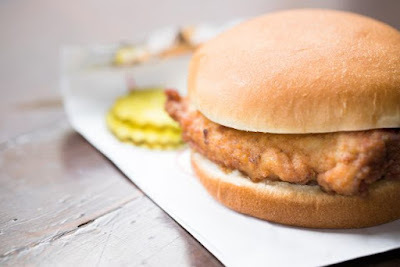 If you thought that the best-selling / most-ordered menu item at Chick-fil-A in 2018 was their signature chicken sandwich, you'd be wrong as it only came in fourth. 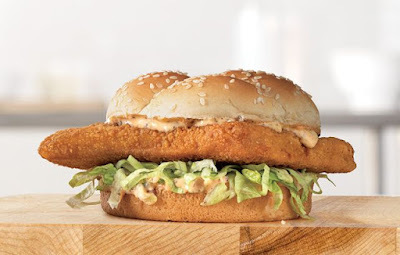 Arby's gets an early start on Lenten season with the annual return of fish sandwiches to the menu, including the "new" Cajun Fish Sandwich that was tested last year. 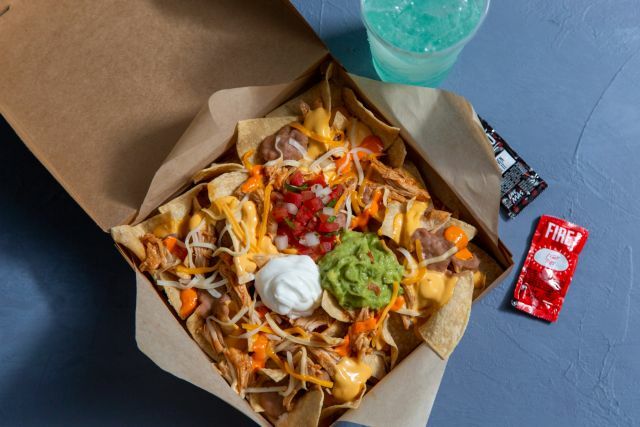 Taco Bell looks to give Buffalo sauce another turn with a test of the new $5 Buffalo Chicken Nachos Box in the Charlotte, NC area. 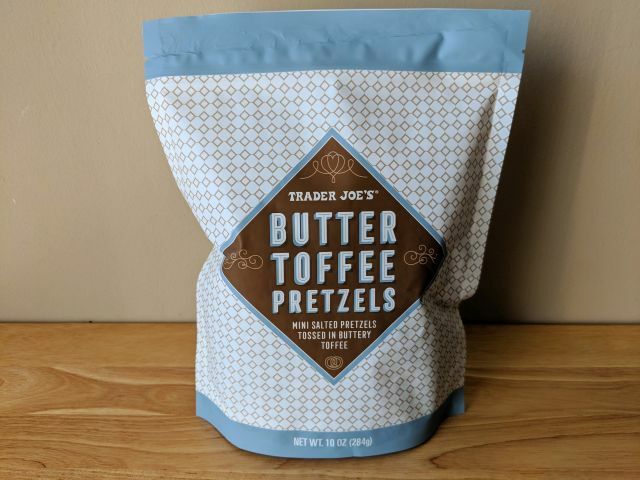 Trader Joe's Butter Toffee Pretzels feature mini salted pretzels tossed in butter toffee. 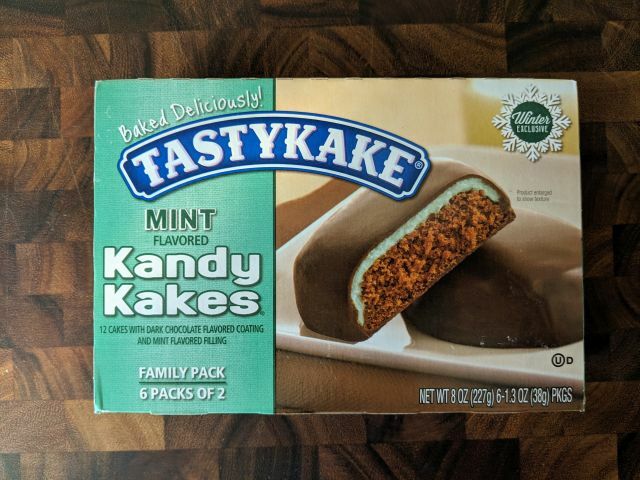 Tastykake Mint-flavored Kandy Kakes feature mini chocolate cakes with a layer of mint-flavored filling covered in a dark chocolate-flavored coating. 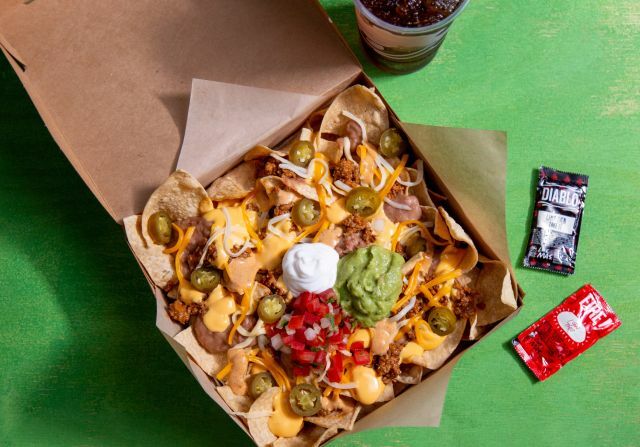 Playing off on the college football bowl games that are played around this time of year and their own burrito bowls, Chipotle holds their first-ever Chipotle Free Delivery Bowl. 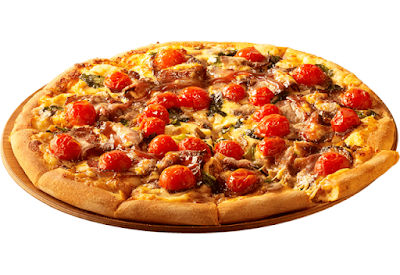 Domino's bakes up the limited-time Roast Beef and Gravy Pizza over in Japan for this holiday season. 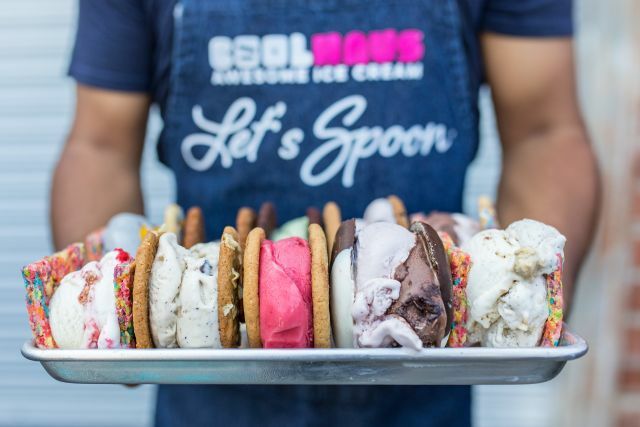 Coolhaus Ice Cream has a few deals to help celebrate this Christmas and upcoming New Year's Eve/Day festivities. 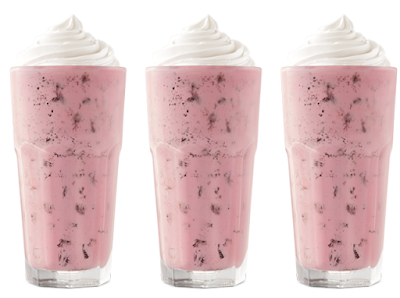 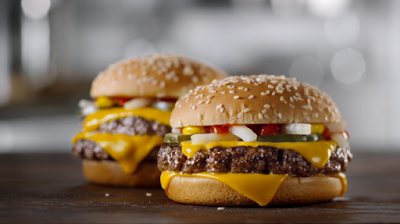 McDonald's brings back the 2 for $5 Mix & Match Deal for a limited time at participating restaurants nationwide. 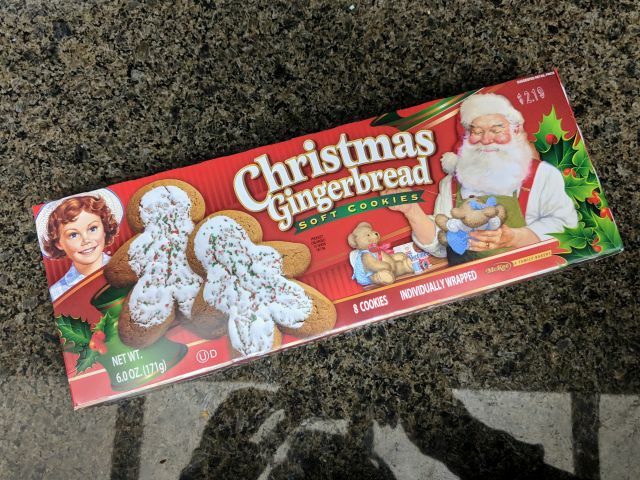 Little Debbie Christmas Gingerbread Soft Cookies feature soft gingerbread cookies topped with white icing and red and green sprinkles. 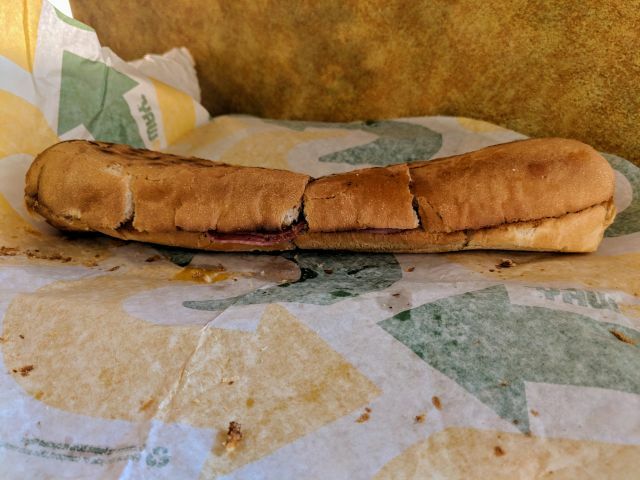 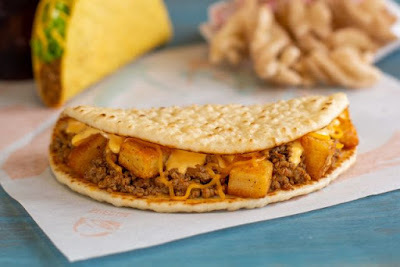 Taco Bell tests a new value menu item in the $1 Beefy Potato Flatbread over in Cincinnati, OH. 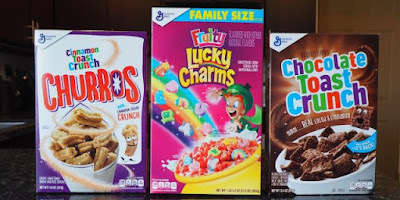 General Mills reveals three new cereals this winter: Cinnamon Toast Crunch Churros, Fruity Lucky Charms, and Chocolate Toast Crunch. 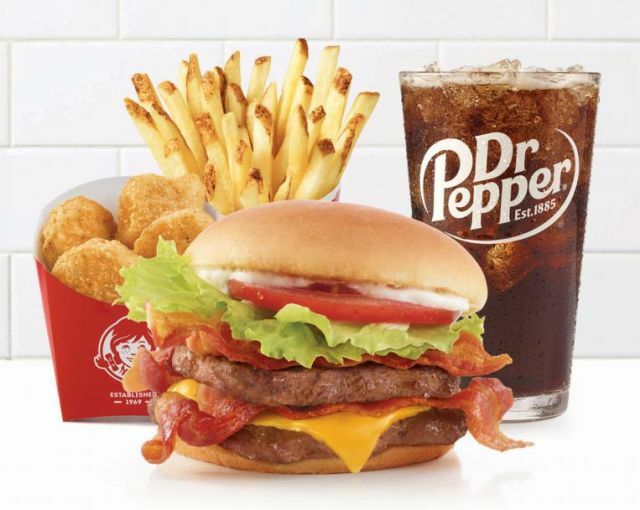 Wendy's Giant Junior Bacon Cheeseburger (or Giant JBC) returns to the menu in a limited time as part of a $5 Meal Deal. 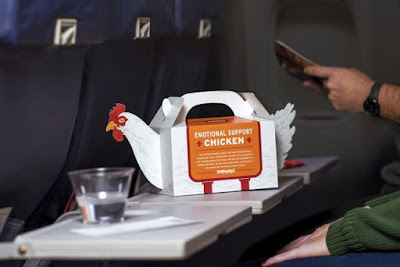 With the holiday season bringing some of the most hectic and stressful travel experience each year, Popeyes introduces "Emotional Support Chicken" to hopefully provide a laugh and help travelers at the Philadelphia International Airport get through the process a little easier. 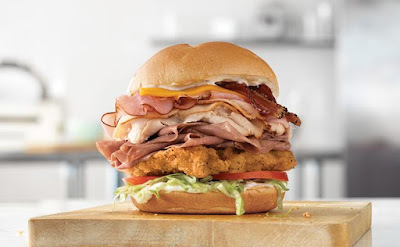 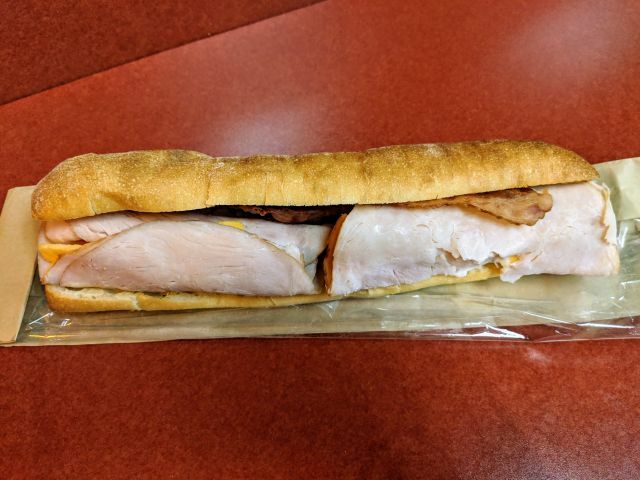 Jack in the Box's Turkey, Bacon & Cheddar Pannido features smoked turkey, bacon, cheddar cheese, and creamy Italian sauce on a toasted ciabatta baguette. 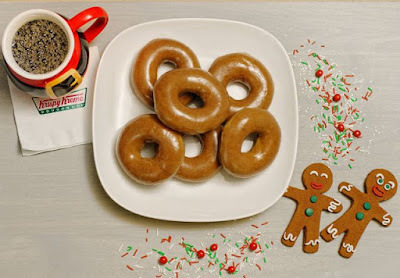 Gingerbread Glazed Donuts will return to participating Krispy Kreme shops across the US in the lead-up to Christmas starting Wednesday, December 19, 2018 and running through Monday, December 24, 2018. 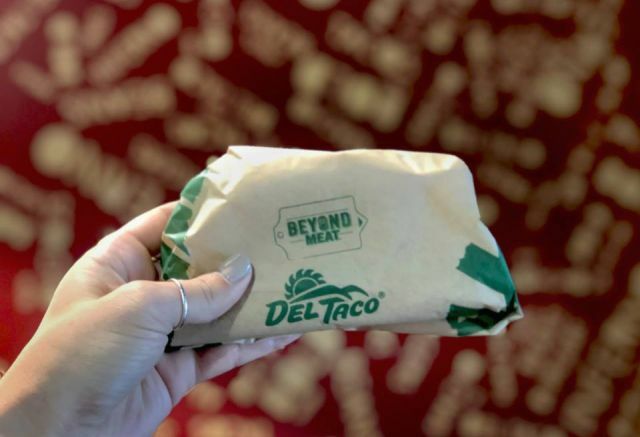 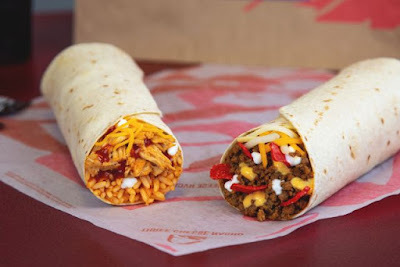 Del Taco broadens the reach of their test of vegetarian Beyond Tacos to San Diego, CA where they can be found at 16 locations. 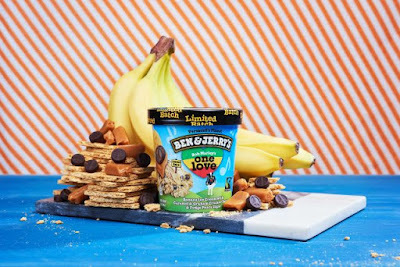 Ben & Jerry's brings back the Bob Marley-themed One Love ice cream flavor for a limited time at retailers nationwide as well as at participating scoop shops and online at store.benjerry.com. 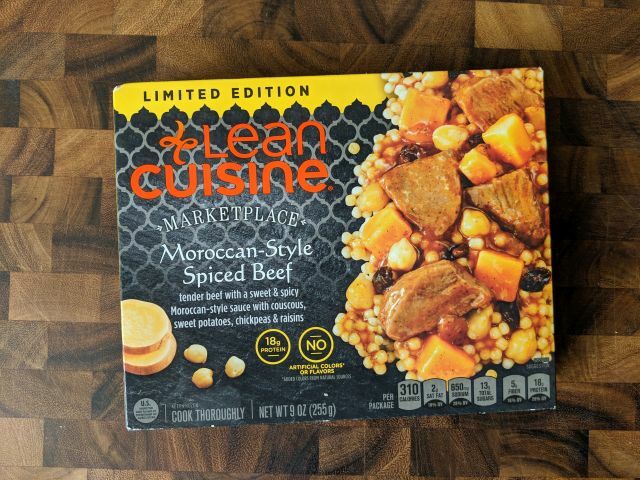 Lean Cuisine's Moroccan-Style Spiced Beef features beef in a sweet & spicy Moroccan-style sauce served with couscous, sweet potato, chickpeas, and raisins. 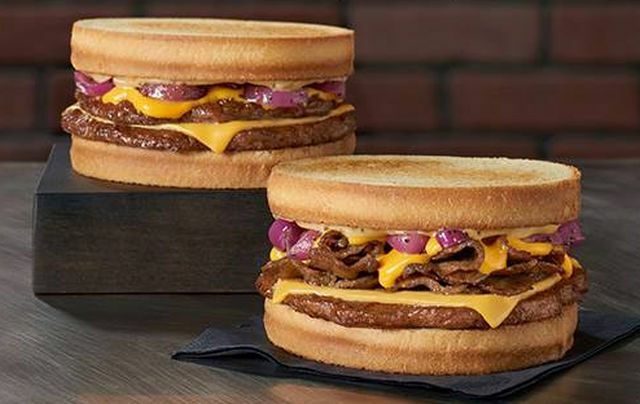 Checkers and Rally's are serving new Sourdough Melts in two varieties for $2 each at participating locations for a limited time. 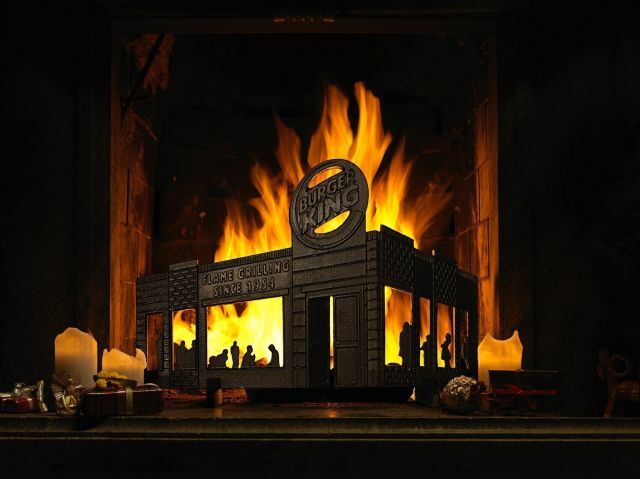 In case you need a fast food-themed fireplace screen to go with your fast food-placed themed firelog, Burger King Sweden is selling the "King of Fire Screens" fireplace screen for the holidays. 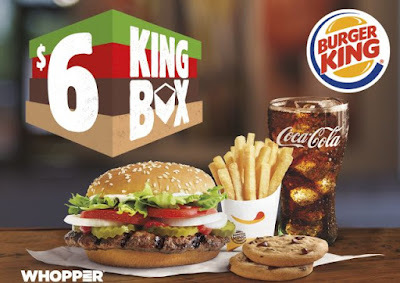 Taco Bell re-organizes their value offerings, including the $5 Cravings Box and Dollar Cravings Menu, so that they will all be part of the new Cravings Value Menu starting December 27, 2018 nationwide at participating locations. 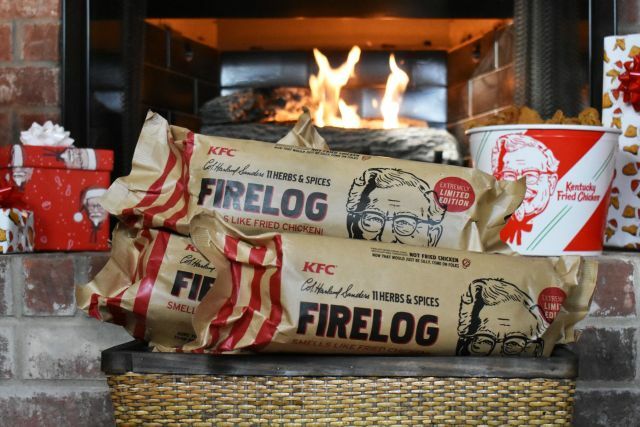 To give you the warm aroma of fried chicken from your very own fireplace, KFC is selling limited-edition 11 Herbs & Spices Firelogs. 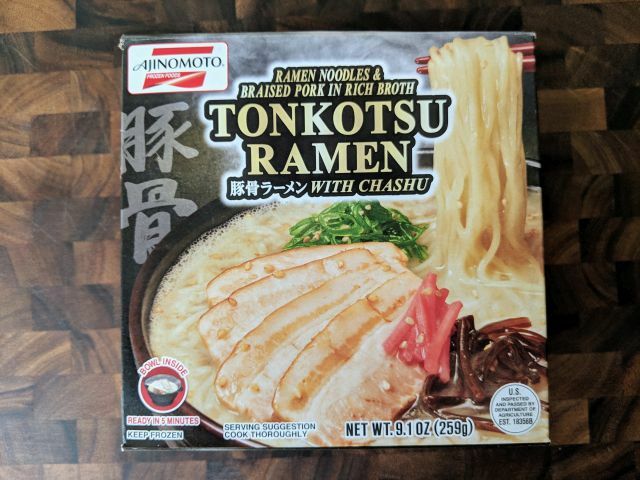 Ajinomoto's Tonkotsu Ramen features ramen noodles in a pork bone-based broth ("tonkotsu" means "pork bones" in Japanese) topped with braised pork belly slices, wood ear mushrooms, green onion, and sesame seeds. 7-Eleven introduces new Roamer canned wine for single-serve on-the-go wine drinking. Chobani replaces their Chobani Kids line with the new Gimmes line of various Greek yogurt snacks. 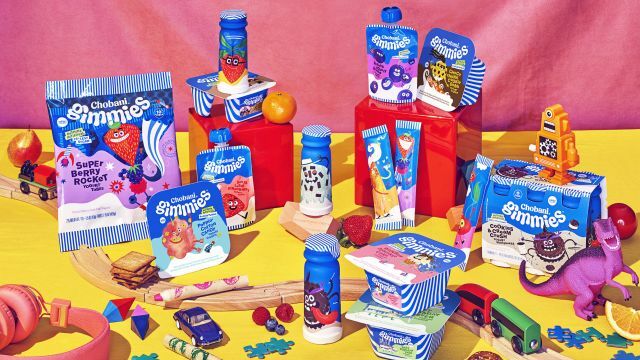 The selling point is that the new line features less sugar and twice the protein versus leading kids' brand alternatives. 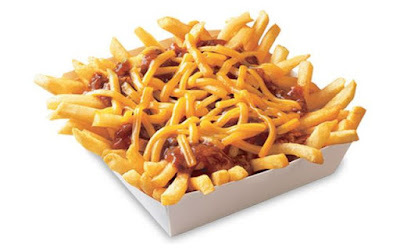 Jack in the Box brings back Sauced & Loaded Fries with two new varieties: Triple Cheese & Bacon Curly Fries and Chili Cheese Curly Fries. 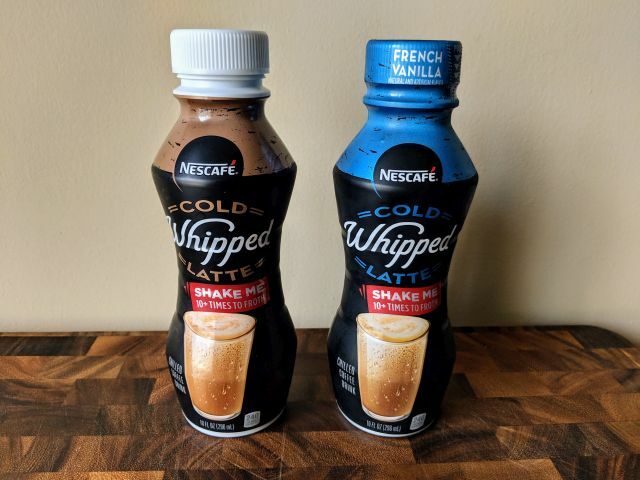 Nescafe Cold Whipped Lattes feature a frothy blend of coffee and milk with what they're calling a "unique foaming technology" to deliver the texture of a latte. 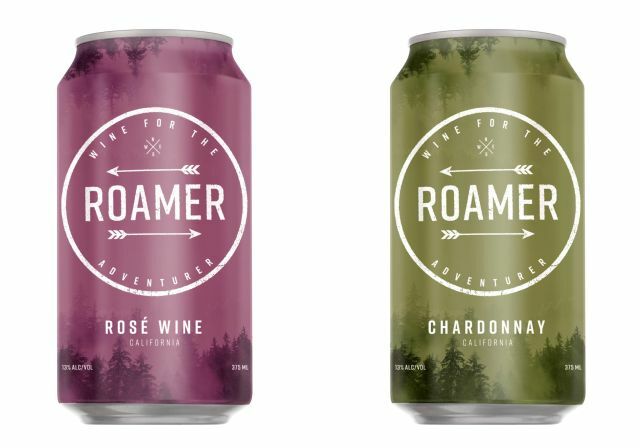 They're slated to launch in January 2019 but I got a few samples early to try. New Kellogg's Honey Nut Frosted Flakes cereal is set to arrive at retailers nationwide starting January 2019. Skittles Darkside candies are set to return to store shelves starting January 2019. 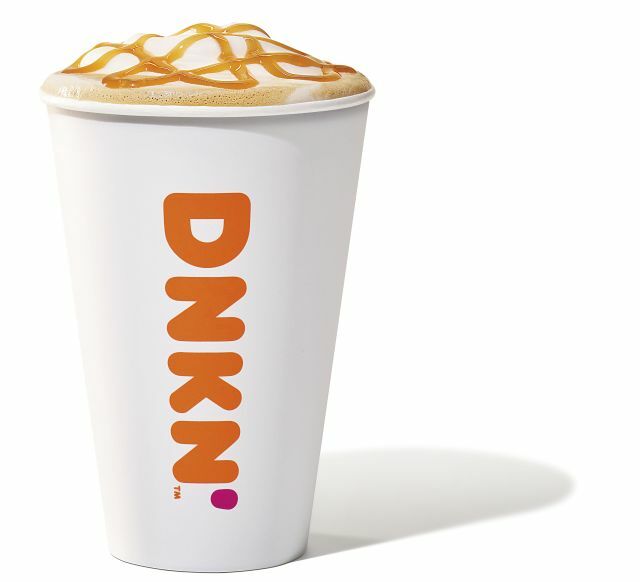 Girl Scout Cookie coffee flavors are set to return to Dunkin' this month and bring with them the new Trefoils shortbread flavor. 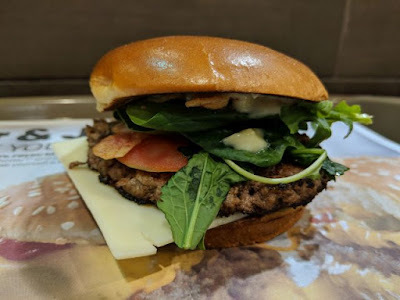 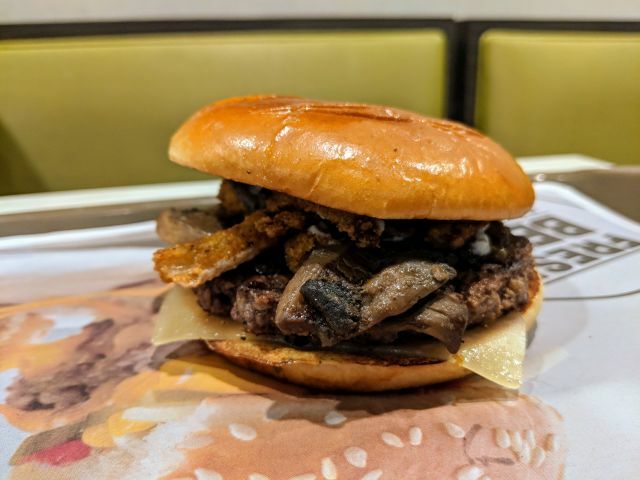 McDonald's Signature Crafted Mushroom & Swiss Burger features a quarter pound fresh-beef patty, seasoned mushrooms, creamy bistro aioli, Swiss cheese, and crispy onion strings on a toasted artisan roll. 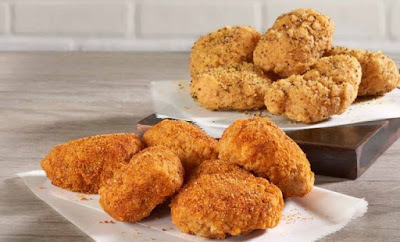 Checkers and Rally's introduce two new, limited-time, dry-rub Boneless Wing flavors: Lemon Pepper and Memphis BBQ. 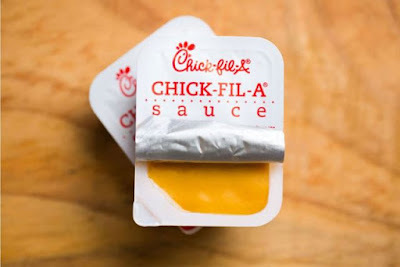 If your local Chick-fil-A restaurant ever runs out of the chain's signature Chick-fil-A Sauce, you'll be surprised as to how easy it is to make a replacement as the sauce is just a mix of barbecue sauce and honey mustard (which are also available at Chick-fil-A). 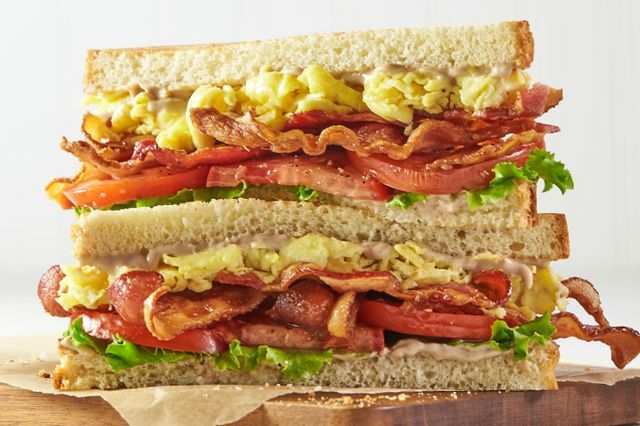 Corner Bakery whips up a breakfast version of the classic BLT with the introduction of the new BBLT & Egg Sandwich as part of this year's seasonal winter menu. 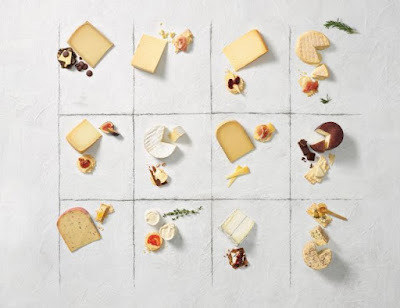 Fans of fancier cheeses might want to head to Whole Foods Market starting December 12, 2018 as they will be holding their annual 12 Days of Cheese promotion, where you can get a 50% discount on a different artisan cheese each day over a 12-day period. 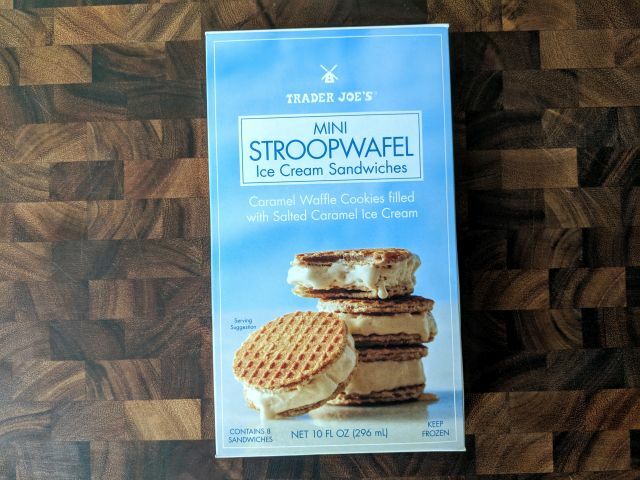 Trader Joe's Mini Stroopwafel Ice Cream Sandwiches feature small caramel-filled waffle cookies sandwiching a layer of salted caramel ice cream. 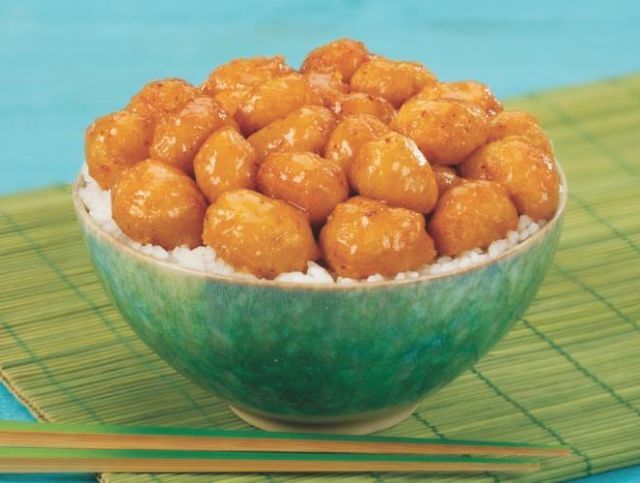 Orange Chicken is back at Yoshinoya and, this time around, it's made with a new recipe.